Images by Felix Hernandez. Used under a Creative Commons license. 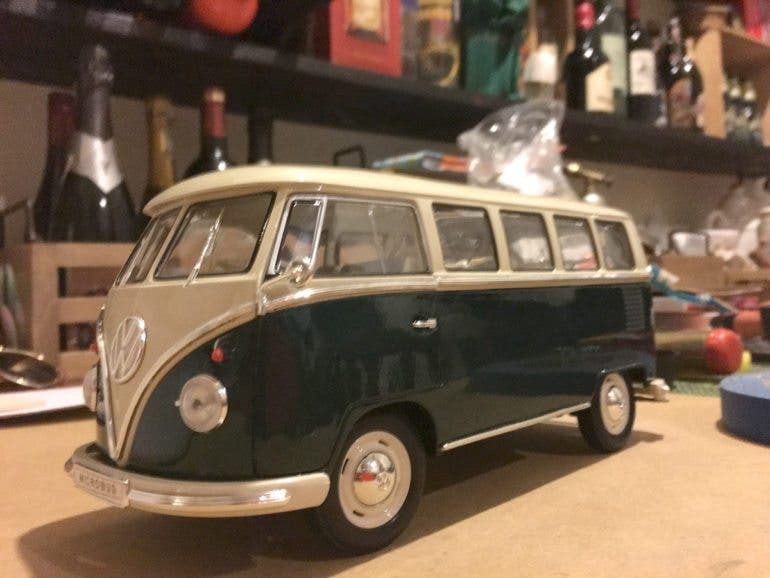 Miniature photography can be a fun way to create the illusion of real life objects but in a much easier to control environment. 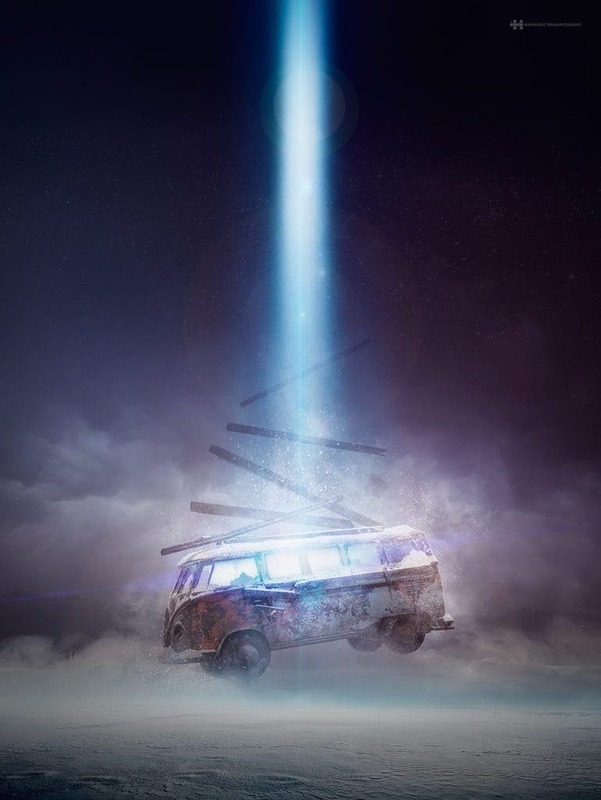 With a little imagination, creative miniature photography execution, and Photoshop skills, Felix Hernandez has produced a sci-fi like image as if from a movie of an alien beaming up a mini bus. We have previously featured Felix Hernandez’s forced perspective work on an Audi R8 toy car here. 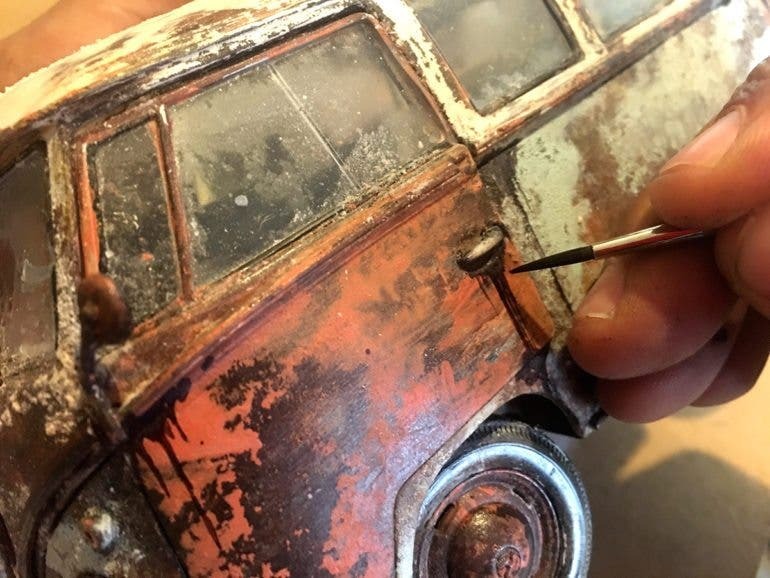 Instead of making a realistic looking object in a real life environment, Felix has indulged in fantasy this time, turning his wild imagination into images. 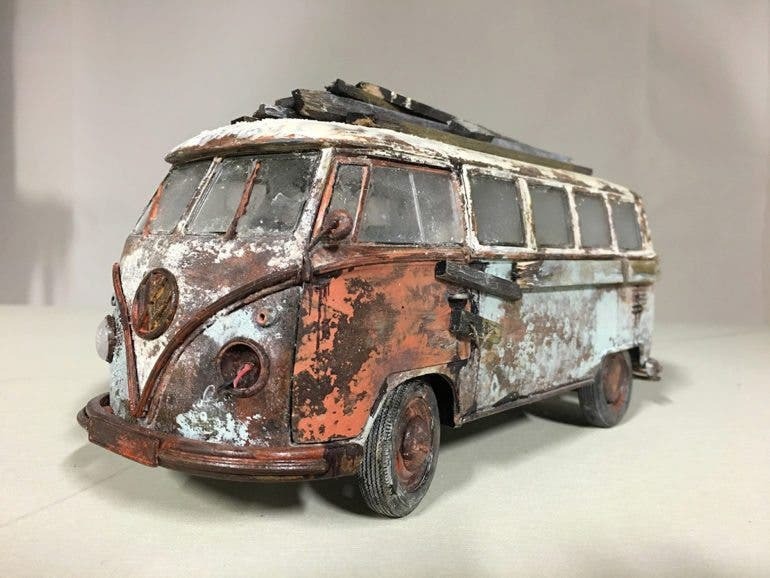 In the making of “Inner Journey”, he used a scaled model of a mini bus which he custom painted and modified to achieve a rusty, old, and weathered look. He then added flour on the finished scaled model for the snow effect and the photograph was taken in a studio over a white background for easy digital background replacement later. The choice of using the Milky Way as the backdrop was appropriate to accentuate the “alien” feeling, especially when he finished the image off by a bright beam from the sky as if it came from an imaginary UFO. It is interesting to study the behind the scenes of how Felix Hernandez created “Inner Journey”. 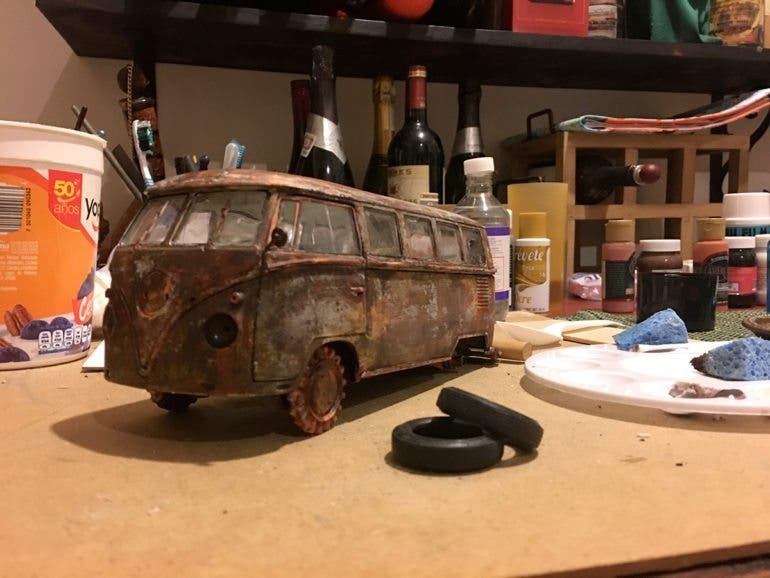 While the image was clearly a product of skillful photo manipulation, plenty of effort was put into ensuring the scaled model of the mini bus looked as realistic as possible. The attention to detail was incredibly meticulous, down to the grass-like material, and the snow lying on the ground the scaled mini bus was on. The photography was done in a studio to simulate the cold, cinematic effect done by effective and dramatic studio lighting. 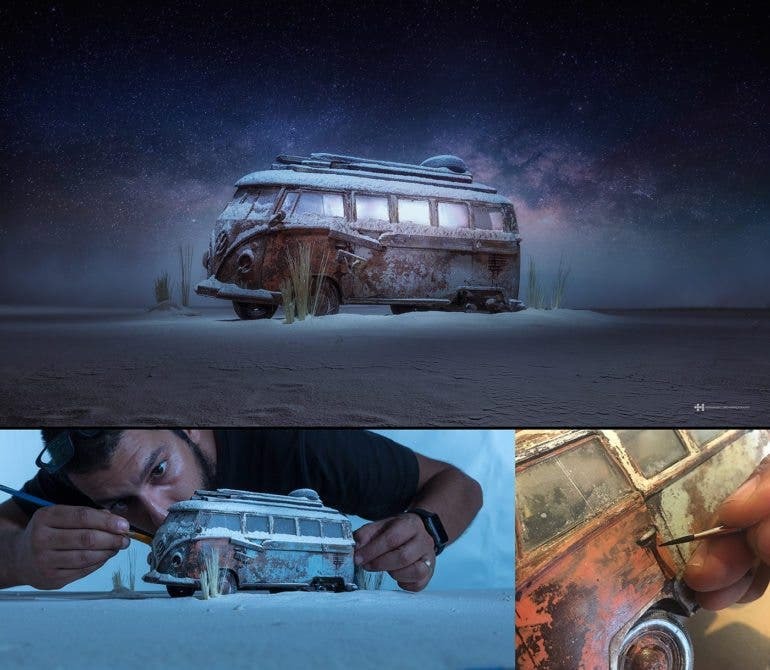 Felix has proven that great miniature photography is a lot more than just shooting a miniature object and applying Photoshop: it also involves strong visualization, immense amount of preparation, and intelligent execution in the shooting process. 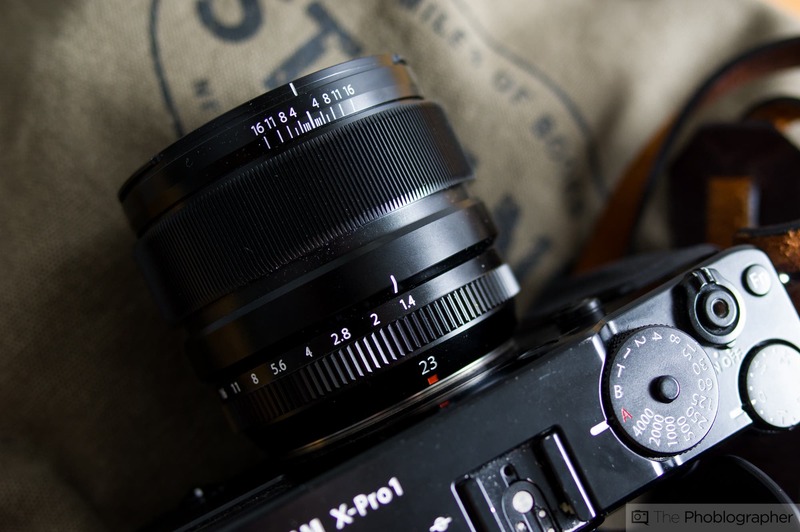 You may check out more of Felix Hernandez’s photography work here.